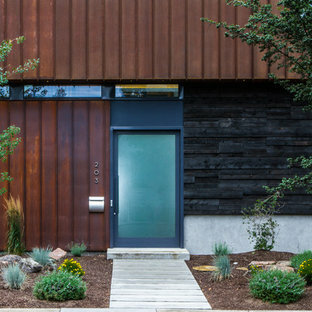 This is an example of an industrial front door in Seattle with a glass front door. 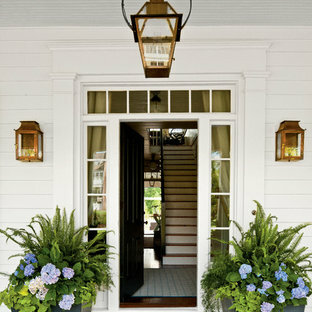 Design ideas for a country front door in Atlanta with a black front door and a single front door. Photo of a large country front door in Los Angeles with a single front door and a blue front door. 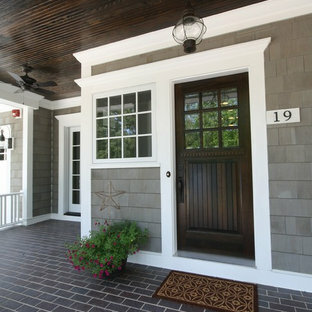 This is an example of a beach style front door in Chicago with a single front door and a dark wood front door. 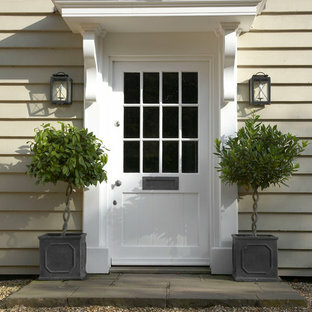 This is an example of a country front door in Wiltshire with a single front door, a white front door and beige walls. 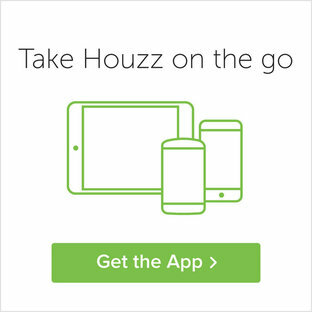 Design ideas for a mediterranean front door in San Diego with a double front door and a metal front door. 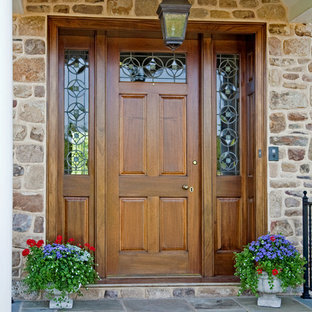 Design ideas for a country front door in Philadelphia with a single front door and a medium wood front door. 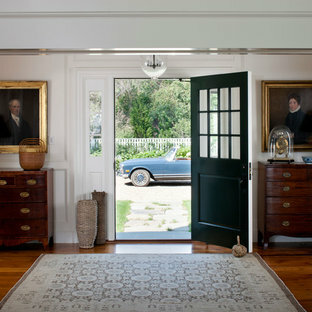 This is an example of a beach style front door in Boston with white walls, a single front door and a green front door. 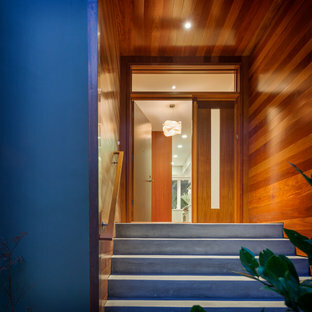 Photo of a contemporary front door in San Francisco with a single front door and a medium wood front door. Large contemporary foyer in Detroit with a single front door, a medium wood front door and beige walls. Country mudroom in New York. 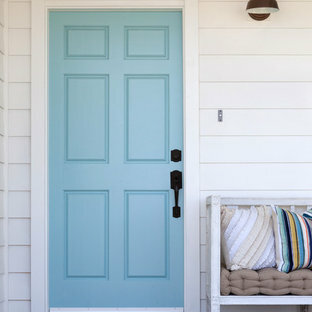 Inspiration for a contemporary front door in London with a blue front door. Traditional front door in London with a single front door and a red front door. Arts and crafts entryway in Minneapolis. This is an example of a large traditional foyer in Philadelphia with dark hardwood floors, a single front door, a black front door and brown floor.